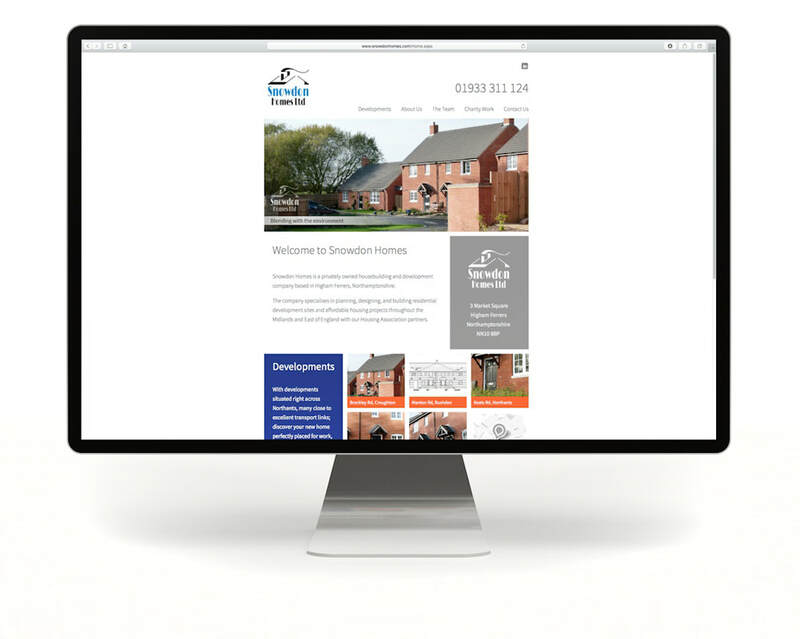 Snowdon Homes is a privately owned house builder specialising in the planning, design and development of open market housing and affordable housing projects throughout the Midlands region. 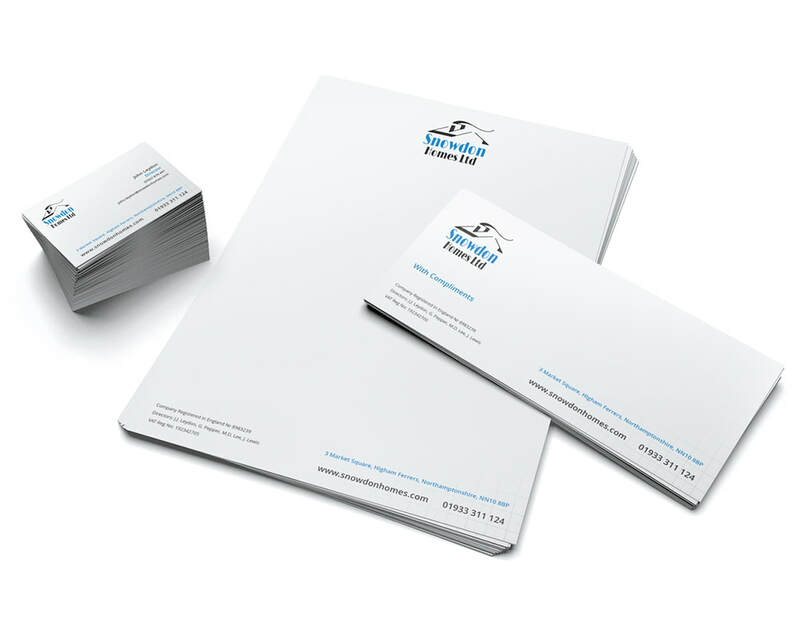 The company approached TWF in 2014 when it was established as they needed a company identity - logo, branding, business stationery, signage and a website. We were all extremely pleased with the results, and the company has gone from strength to strength to become one of the flagship builder companies in the area.